Home Business How to Choose the Perfect Skull Ring? Some men have always wanted to look different than others. 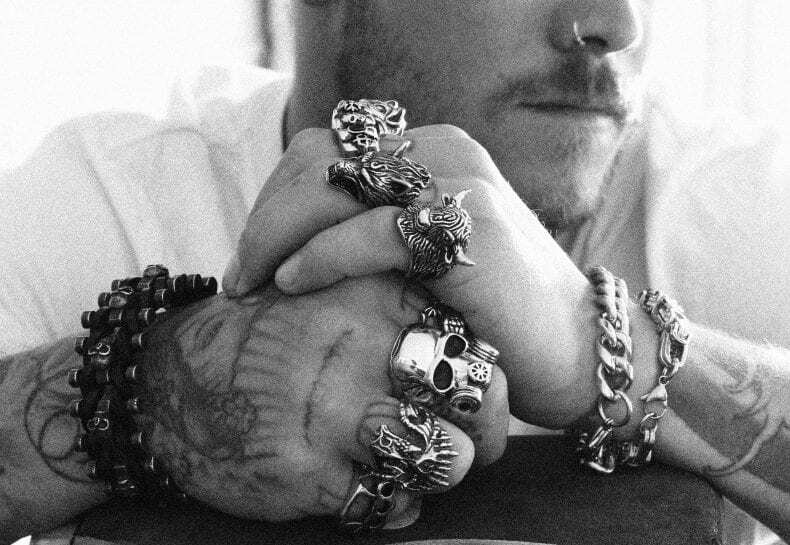 Skull rings are authentic jewelry that offers men the chance to stand out from the rest by offering a clear, defining style. They are eighter made out of stainless steel, which is your go-to manufacturing material for skull rings, or sterling silver and any other conventional metal. 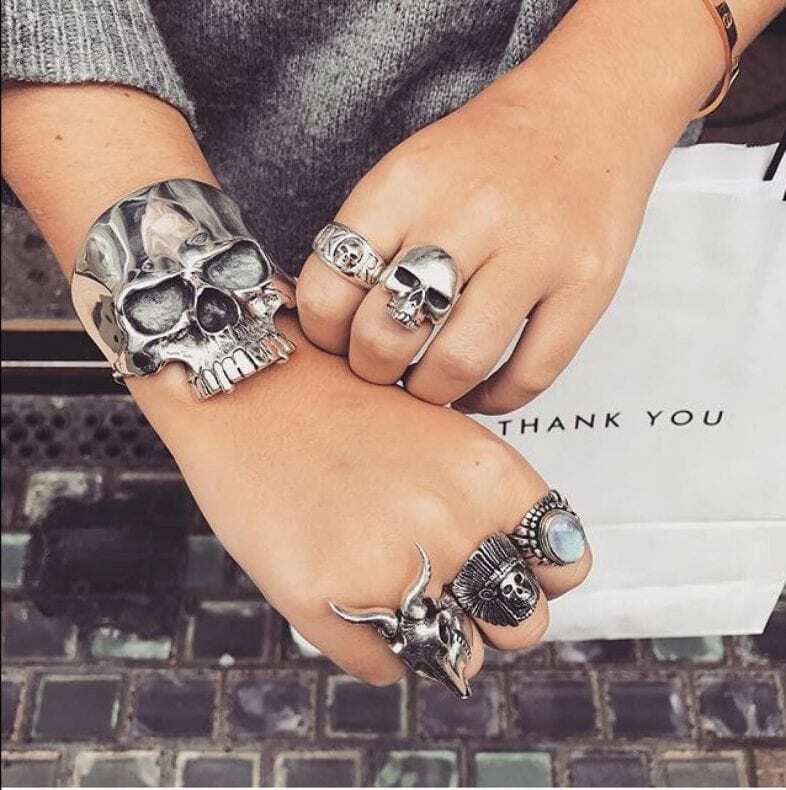 If you love the biker style, rock n roll style, or generally like skulls and is more attracted to that style, then skull rings should be your number one choice for jewelry. But what is the golden rule for buying skull rings? How to choose one and which material is best worth your money? In this article, we are going to discuss how to choose the perfect skull ring. Why do People Buy Skull Jewelry? People buy this kind of jewelry because they eighter like the style or they are eighter a biker, a metal head, or a rock n roll fan. 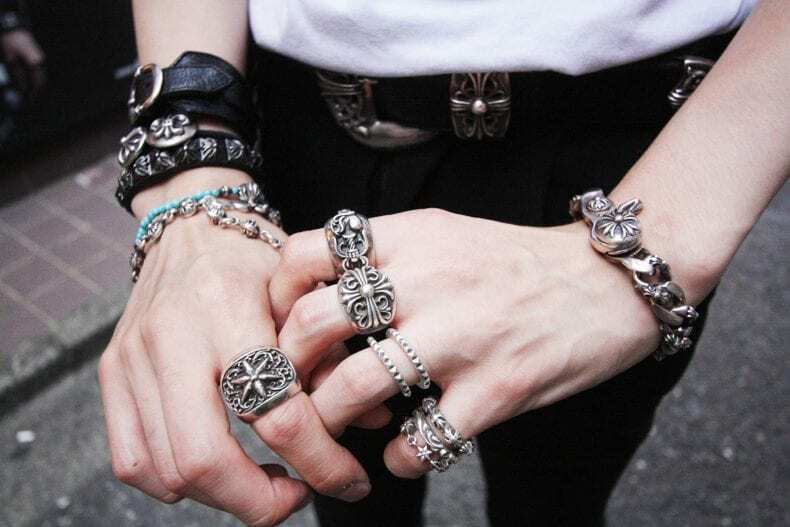 Skull rings, skull bracelets, and in general, skull accessories make a guy look tougher. 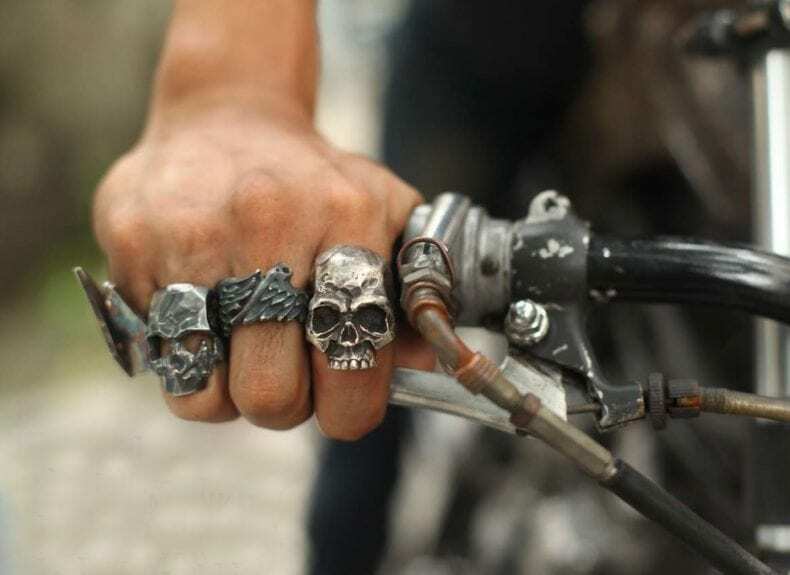 As we said, bikers and metalheads consider skull accessories a natural and common choice. Some cultures of the world wear skull accessories such as rings and bracelets because they symbolize life after death. What are the Types of Skull Jewelry? The most common type of skull jewelry is skull rings. Apart from that, people wear skull necklaces, earrings, studs, and more. A golden rule of thumb is to always check the testimonials and descriptions of the item in order to get a clear representation of the skull accessory. In this article here, you can read about the mystery of silver skull rings and what they represent, what they mean, and what the symbol stands for. Which Material to go for? 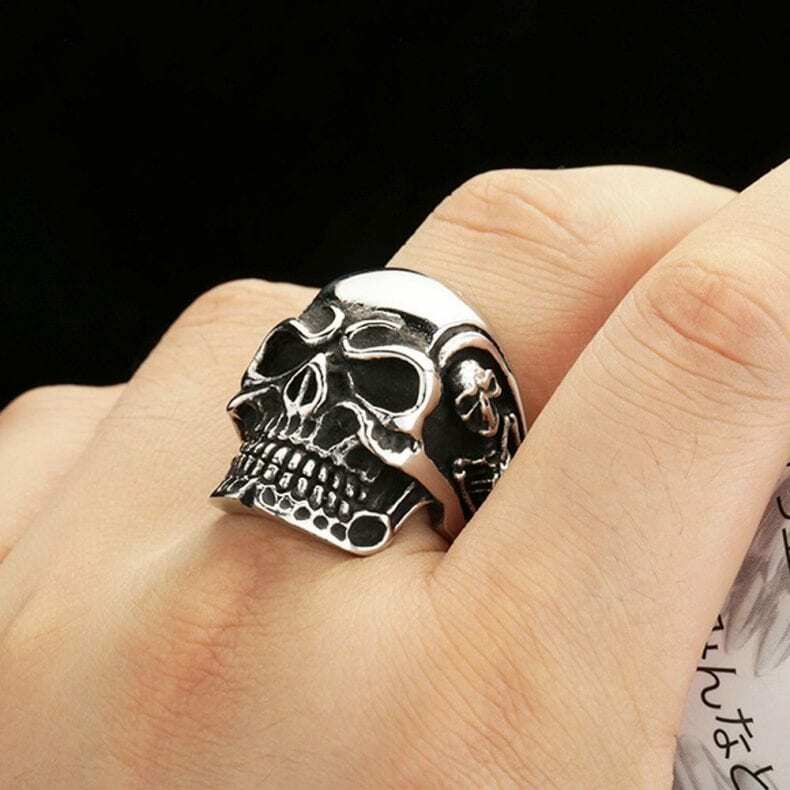 Apart from your basic stainless steel and sterling silver, skull rings and skull accessories can be made out of different types of metal and alloys to provide the jewelry with the much-needed authenticity. A popular choice for skull rings and jewelry are golden and silver rings, but they are more expensive than the previous types we’ve mentioned. 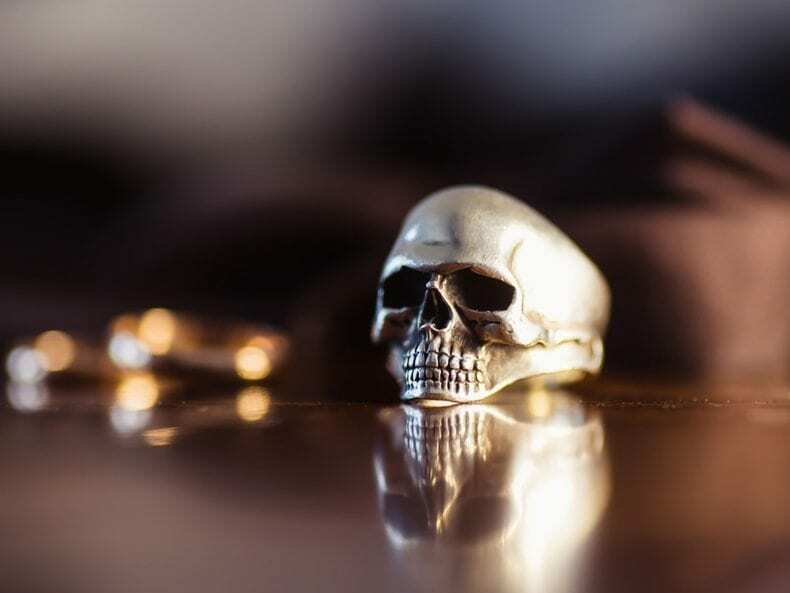 If your goal is to start a collection, stainless steel and sterling silver are the best options for your budget, but if you’re looking for a single piece buy, golden or silver skull rings are worth the money. The reason as to why you always need to inspect photos, read descriptions, and check testimonials, is because many people mistake the size of skull jewelry. This is always the case when buying skull rings and jewelry online. A golden rule of thumb is to always get into as many details with the seller as possible. Reasons being, you don’t want to buy a certain skull ring and mistaken the size of it. The skull symbol is a common one throughout history. Many civilizations use it to symbolize power, some use it to symbolize death, and some use it to symbolize strength and victory. The skull symbol has been used throughout history on flags, in paintings, on tattoos, and many more. But the skull symbol should symbolize something to you. 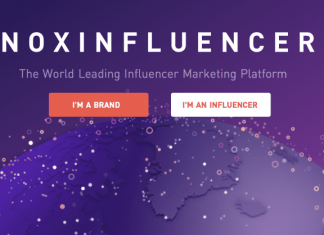 It doesn’t need to symbolize power, or death, or victory, it could be something else, something different that will be a clear defining feature of your personality. Next articleHow to download Vidmate on PC?